Price fact: The price is 2.99 £ higher than the average over the last 10 weeks. This vacuum cleaner has had a standout performance in a vacuum cleaner test. 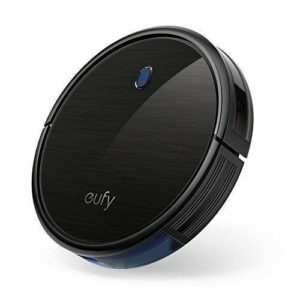 The Eufy RoboVac 30C is an automated vacuum cleaner with a range of connectivity and advanced cleaning features. This innovative design features WiFi and voice control, strong suction, self-charging capabilities, multiple sensors, and BoostIQ technology to provide extra power when needed. The Eufy RoboVac 30C is slim, connected, and quiet enough to work while you sleep. 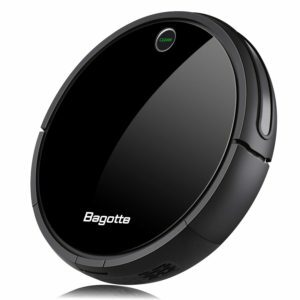 This robotic vacuum cleaner features a lithium-ion battery with up to 100 minutes of operation on a full charge. While other automated models provide 120 minutes or more, this is fairly standard for a unit in this price range. Charging time for this model is 300-360 minutes. 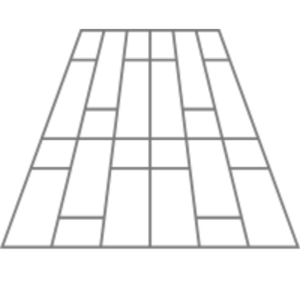 It has the ability to return home to its docking station when needed. The Eufy RoboVac 30C features a number of advanced connectivity features. 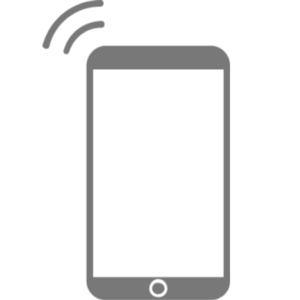 Users are able to control the unit through an app over WiFi or through voice commands over Amazon Alexa or Google Assistant. This makes it easier than ever before to schedule or control cleans, with the inclusion of nine anti-collision infrared sensors helping the RoboVac to avoid obstacles and falls. 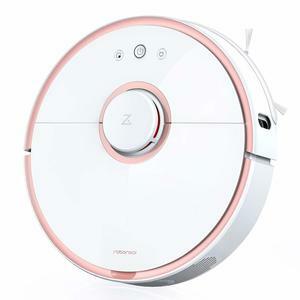 This advanced robotic vacuum cleaner is not all about the technology, it also features a 3-point cleaning system to help loosen, extract, and vacuum dirt and fine dust particles from your floors. 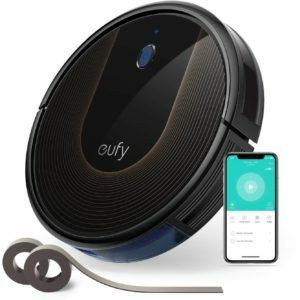 With 1500 Pa of suction provided and BoostIQ technology to enhance performance when needed, the Eufy RoboVac 30C can handle most domestic dirt and grime. This unit weighs 2.7 kg, has product dimensions of 32.5 x 32.5 x 7.2 cm, and features extra-quiet operation. 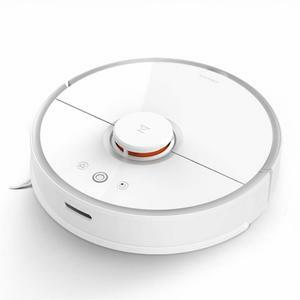 Read more about Eufy RoboVac 30C Robot Vacuum Cleaner her.